We love it when our Twitter peeps get some recognition! This morning, Metromix TC released a list of "best and brightest Tweeps in the Twin Cities. From politicos to entrepenuers and everything in between.. " Who made the cut? Minnesota Viking Visanthe Shaincoe, our gal pals Judy Grundstrom and Kris Vruno and of course, Mayor R.T. Rybak. Check out the rest of the list here. 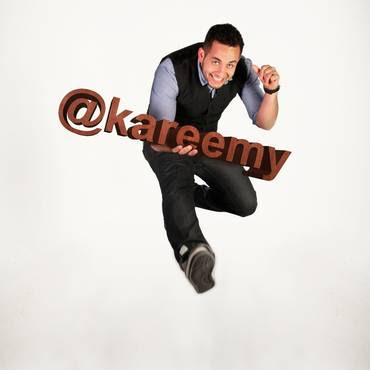 ANd how great is @kareemy's pic?